Boost your intelligence with Thunder Bay’s IQ Tester Box! Only people born clever have high IQs, right? Well no, actually. Anybody can make themselves more intelligent. We now know enough about the brain, and the way we think and interact with the world, to guarantee that if we train our brain more effectively we can become cleverer--and raise our performance in IQ tests. So, here’s your chance to become more brainy! 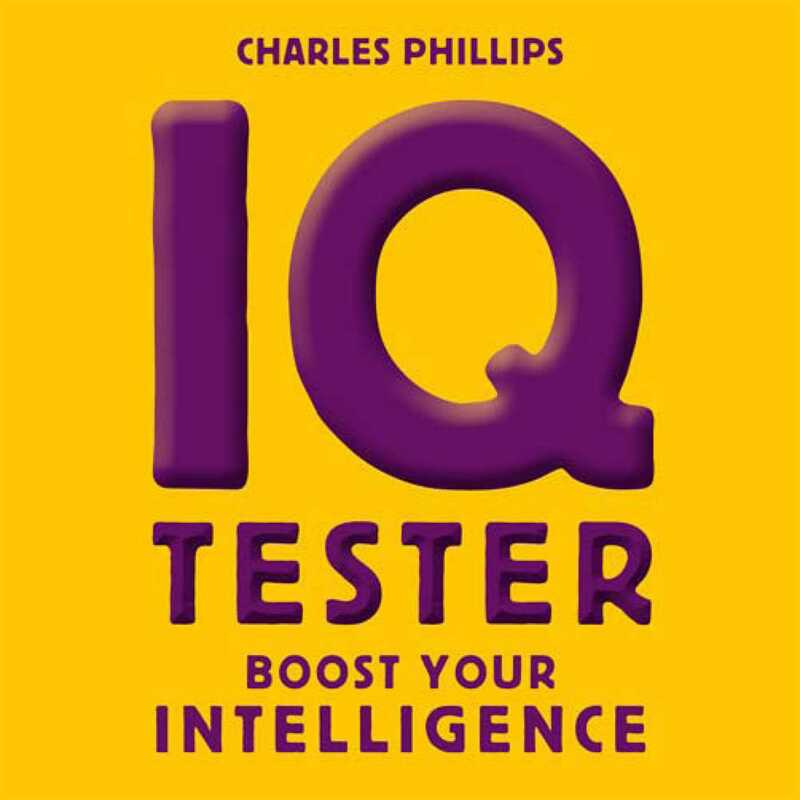 Based on the best-selling Book-in-a-Box kits, the IQ Tester book and tests will teach you about intelligence and how to build it and show you how to put the advice into practice. You can also have fun testing all your friends and family to see if you can make them more intelligent.